If you love accessorizing, Chains N Charms on Colaba Causeway has you sorted! 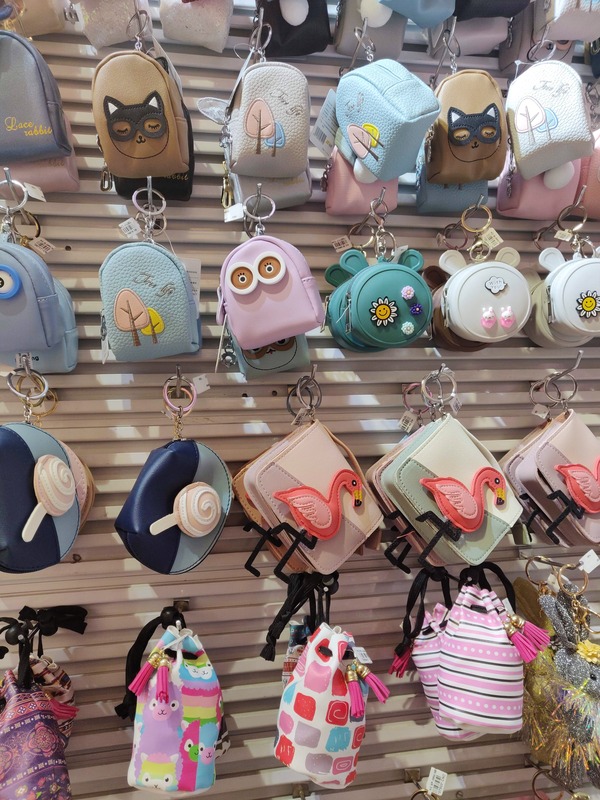 From cute bracelets to earrings in a variety of styles, hair accessories and adorable pouches, you'll find all you need to add the perfect touch to your outfit. Everything here is priced from around INR 110 upwards and we especially loved the little coin purses with bright animals and prints on them at INR 110, and blingy bracelets at INR 190 just like something you'd get at Accessorize but at a fraction of the cost! Step in for affordable jewelry and accessories at pocket-friendly prices the next time you're strolling down Colaba Causeway. Best of all, prices are fixed and if you don't really enjoy the haggling with vendors, this is a great option for you.